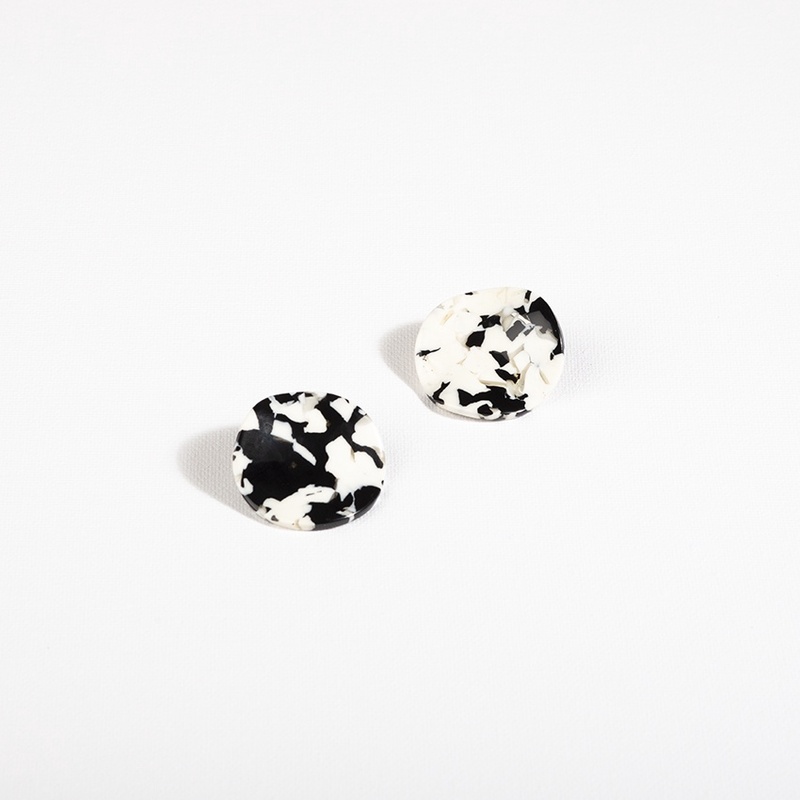 Home › Jewellery › Adorne Wave Resin Circle Stud Earrings - 4 Colours! 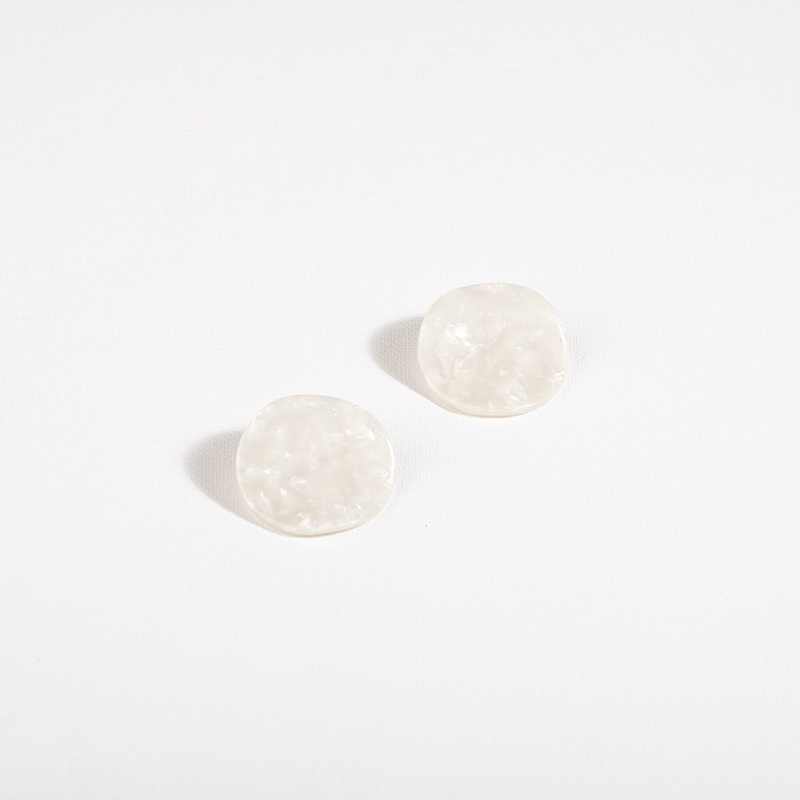 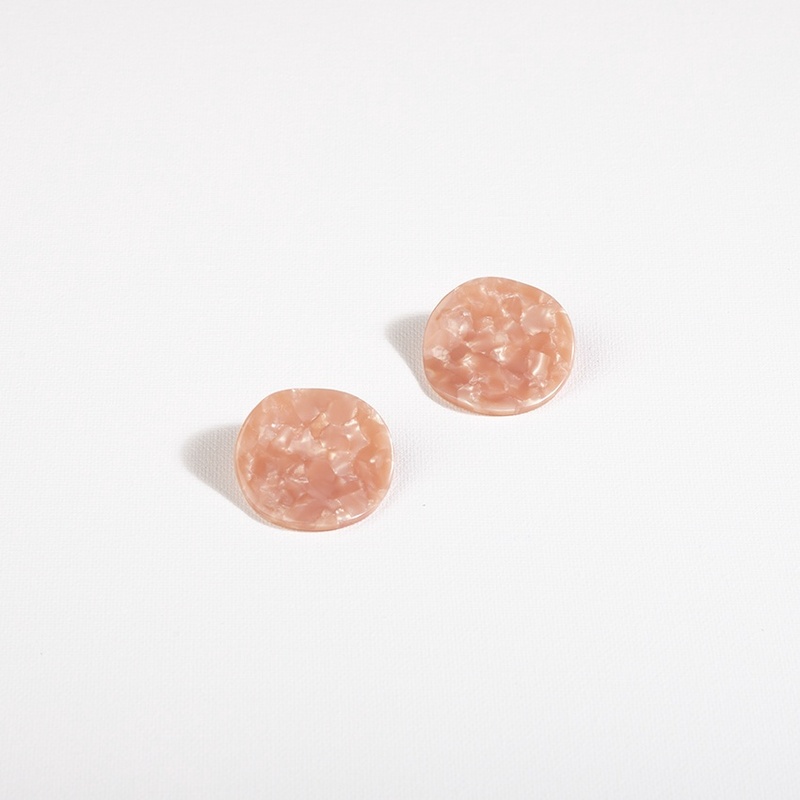 Step up your Resin game with Adorne's Wave Circle studs! 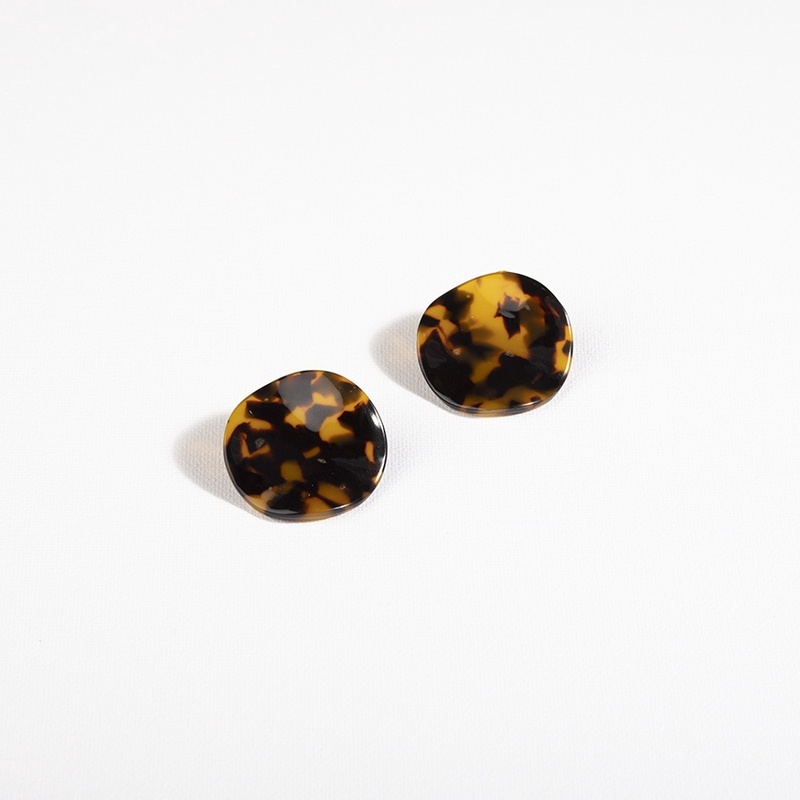 Featuring an on trend tortoise shell pattern! 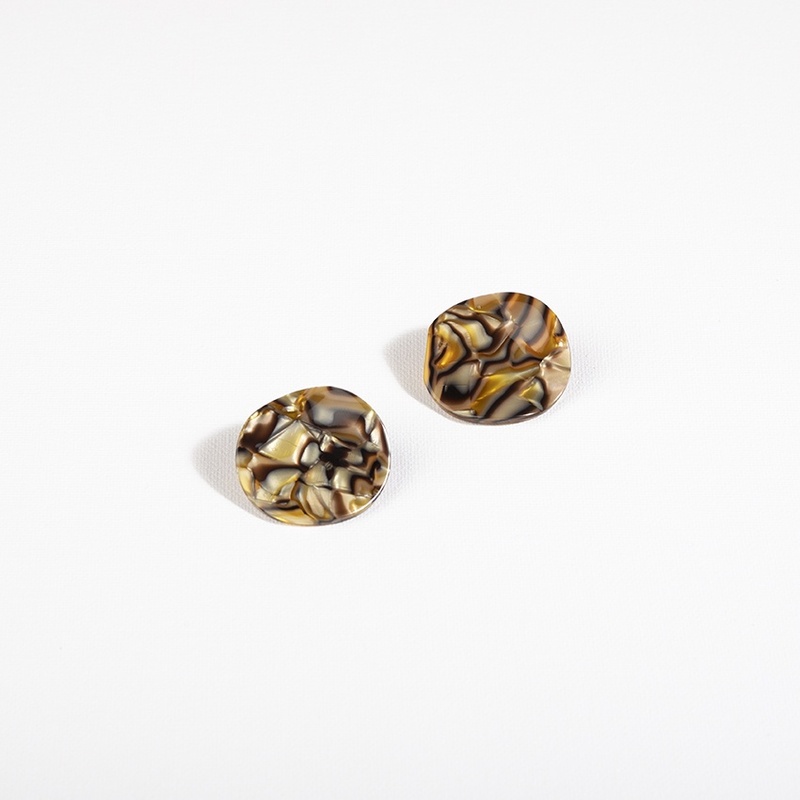 3.5cm Drop, Plated Metal Post & Backing.